Coco mark design that is classic in the round motif drifting vintage! In addition, coco marks are casually marked with pearls and rhinestones giving a very gorgeous impression! It is unlikely that you will lose your ears with this! 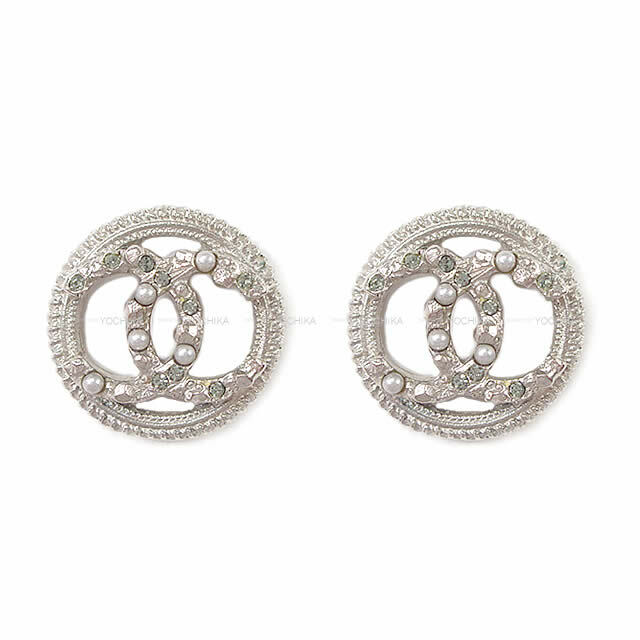 It is a wonderful earring which makes a big success in retro style and party! It is also recommended for gifts. How will this opportunity?